When companies encourage employees to embrace a growth mindset, they support workplace collaboration, innovation and communication. 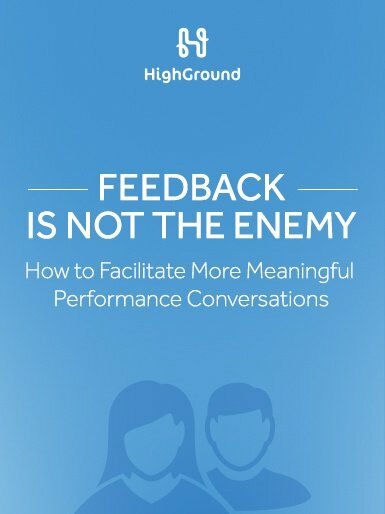 In this environment, a feedback culture can thrive. The real value of feedback lies in its ability to be fluid, and it can take on many different forms. Whether top-down or bottom-up, here are a few types of feedback that today’s most successful organizations use to create better company cultures. Feedback can be very powerful when facilitated through an employee engagement platform. When various tactics such as check-in conversations or employee recognitions are tracked through a platform, the data can be used to inform managers and provide a clearer picture of an employee’s performance and engagement levels.